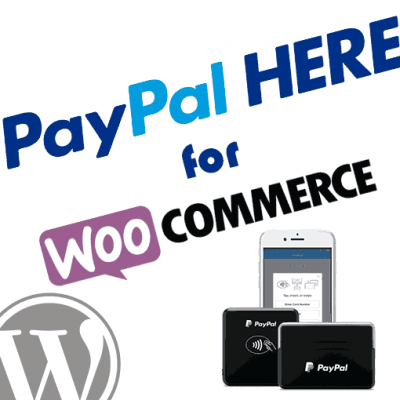 Hi, I’m Drew Angell, owner of AngellEYE. 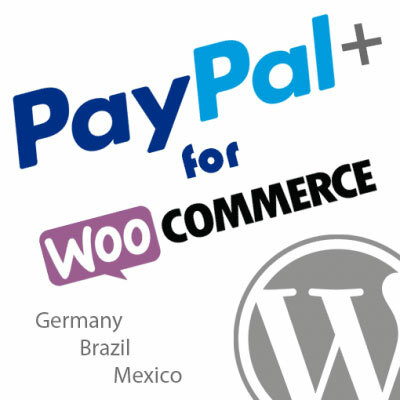 I am a PayPal Partner, Certified PayPal Developer, 3-Time PayPal Star Developer Award Winner, and a PayPal Ambassador. 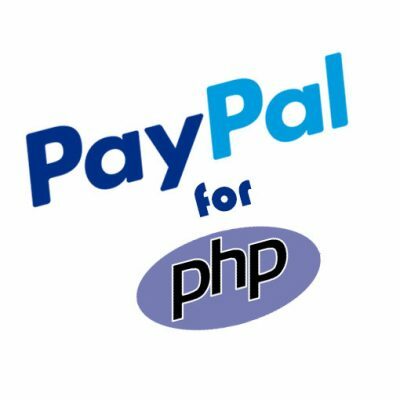 If you have any questions or concerns about PayPal from basic account setup and usage to advanced developer integration, I can help. Submit an order and schedule a time to work with me directly where we can share screens, review what you are doing, and get you pointed in the right direction. Looking for a WooCommerce PayPal Express Checkout plugin? Need to add PayPal payments to a general WordPress site without WooCommerce? 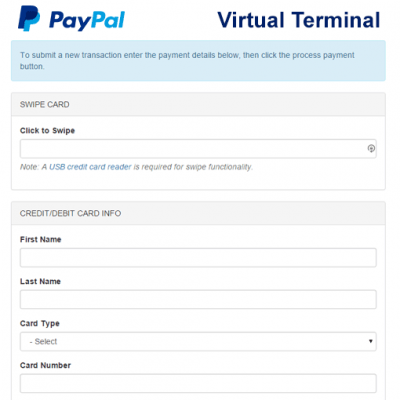 Looking for a general PayPal PHP SDK to integrate PayPal payments into a custom application? We’ve got what you need! 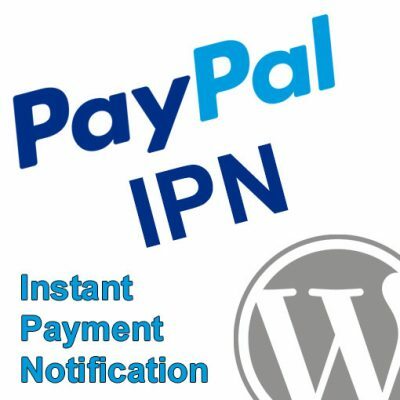 Join our mailing list to receive the latest news, updates, and promotions available from AngellEYE and PayPal! 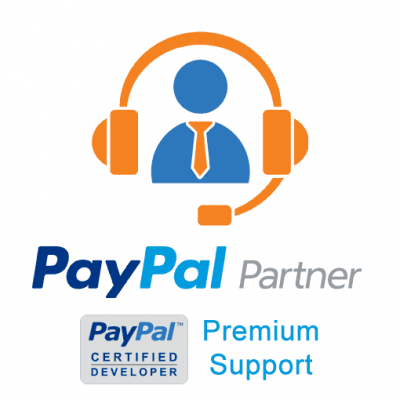 Drew Angell has been a certified PayPal developer for over 15 years, and is also an official PayPal partner. 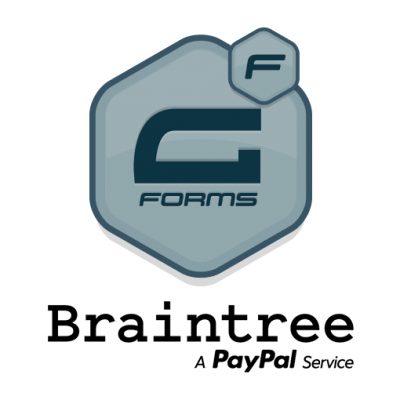 In that time, his reputation within PayPal led to the label of an “Ace Developer”. 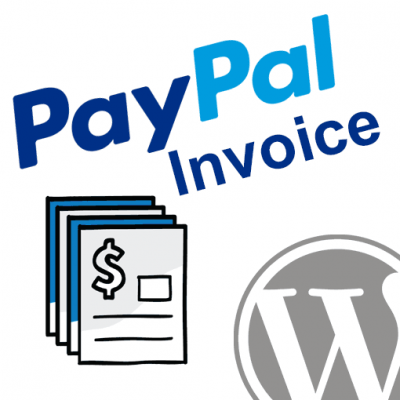 This is a rare tag PayPal applies to a select few who know their systems best. 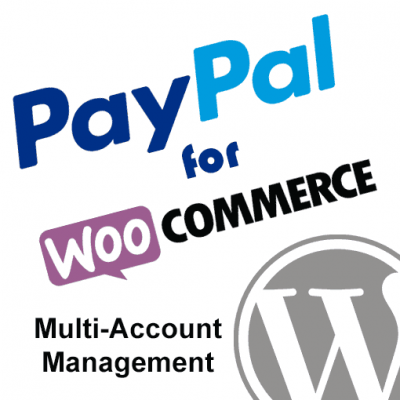 Angell EYE has extensive experience integrating PayPal into various websites and applications. 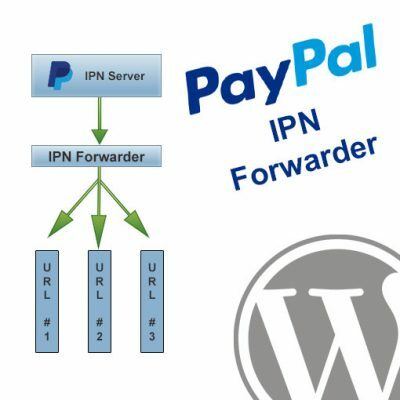 PayPal’s own integration specialists recommend our products and services every day to high volume PayPal merchants.